Who doesn’t like a good Moscow Mule? It’s one of the easiest cocktails to make and it is always in demand. If you don’t know how to make it, then I’m here to help! Mix in a shaker with ice and tada! 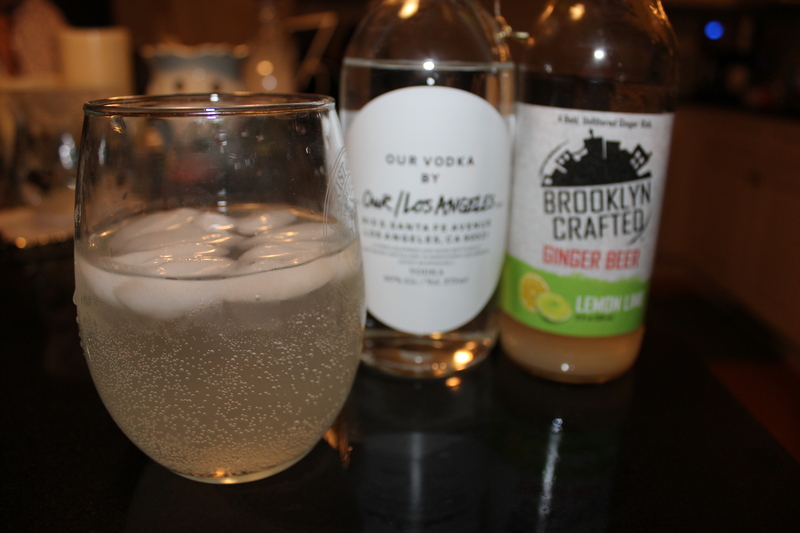 Brooklyn Crafted ginger beer is delicious, sparkling and rich with whole ginger. Unfiltered, with tiny ginger particles, and shaken slightly before pouring, it has the adult “mouth feel” of a beer or wine.